1) Mentor more authors of color. 2) Mentor more authors writing about people of color. 3) Keep talking about the problem. 4) Continue to include diverse casts in my novels. 5) Buy books featuring people of color! I’m not saying that my solutions are the only solutions, but I think they’re the best way for me to make a difference. I’ve already got two manuscripts lined up to read (one written by an African-American male, the other featuring an African-American male as the main character). Depending on my schedule, I hope to take on a few additional authors next year. Finally, I can’t believe I haven’t posted about this, but I’m proud to be one of ten authors featured in the upcoming anthology, Open Mic: Riffs on Life Between Cultures in Ten Voices (Candlewick, Sept 2013). 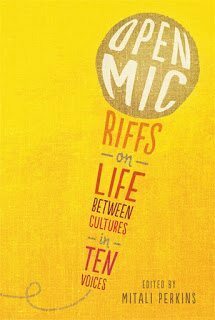 The anthology, edited by author Mitali Perkins, has already been named a Junior Library Guild selection and will also be released as an audiobook. You can learn more about the anthology on Facebook and at the Candlewick website. 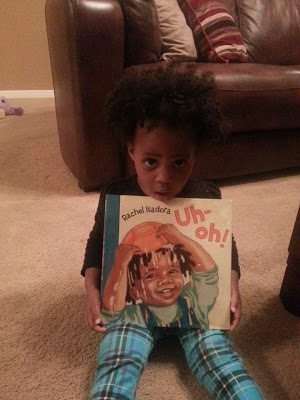 She later followed up with a post listing all the books published in 2013 featuring African-American boys as main characters. If I’m counting correctly, the number is somewhere around eight. Maybe ten, when you count some of the small publishers. You have no idea how depressed this makes me feel. There are a lot of theories why these books aren’t being published. Maybe authors aren’t writing them. Maybe editors and agents aren’t acquiring them. Maybe readers don’t want them. While this makes me worry about the state of the industry, I find myself first worrying about my daughter. My nieces. And especially my nephew. 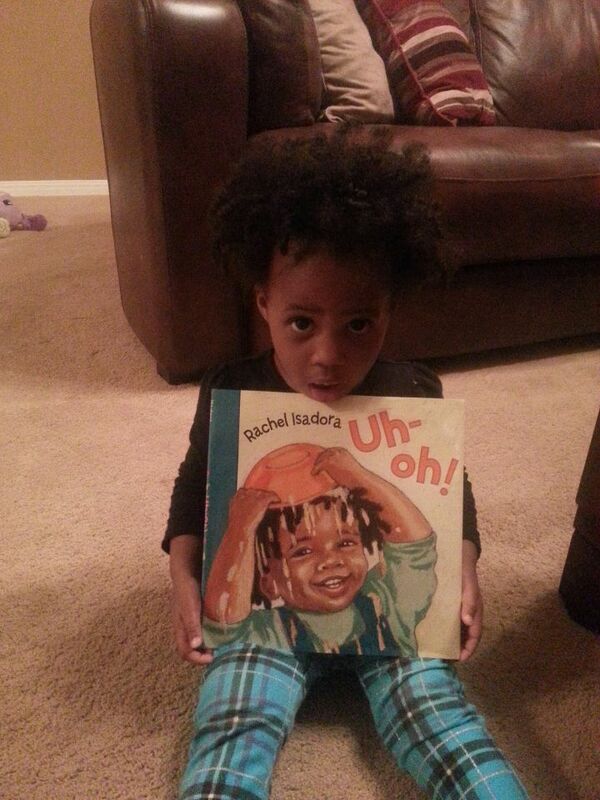 I grew up in a time when there were very few books for young people featuring people of color. There’s no way to describe how it feels NOT to see yourself in books. There’s no way to describe how it feels NOT to see other authors that look like you writing books. As someone that had wanted to be an author since I was in second grade, it was…crushing. Hell, it’s still crushing. Have you ever scanned the shelves at your local bookstore? If the real world were like the YA section, I wouldn’t exist. Knocking on wood—I have a new book coming out next year. It’s my first middle grade, and while it features an ensemble cast, the main character is a thirteen-year-old African-American boy. 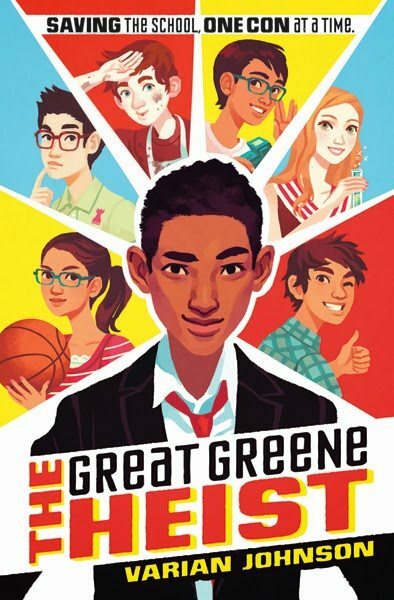 As of today, it’s titled THE GREAT GREENE HEIST (published by Arthur A. Levine/Scholastic, edited by Executive Editor Cheryl Klein). It’s about…well, a heist. I try not to obsess about things like this, but given the industry’s track record, can you blame me? I also worry that with such a small sampling of books that feature African-American boys, my book will have to do double or triple or quadruple duty. Being a fun caper novel won’t be enough. It’ll have to be more. More literary. More commercial. More accessible. More poignant. I know this is crazy talk. This is the type of talk that puts authors in a forever do-loop with a manuscript. I know this—but still, I worry. I’m working on a new project now, and it’s tough going. But in a day or so, I’ll try to forget about publishing statistics and book covers and authorial responsibility and all the other crap that can weight an author down. And then I’ll get back to work. 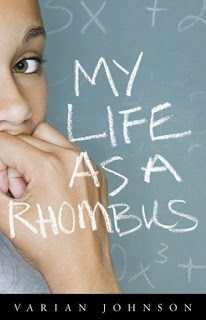 I always call My Life as a Rhombus, “the little book that could.” When it was published, I had no idea what to expect. Would people like it? Would I be brave enough to talk about it? Would anyone even notice the book? I’m happy to say that this is the five-year publication anniversary of the book. And it’s still in print (either the third or fourth printing…not sure). Even though I’m older – and more cynical when it comes to the publishing biz – my heart always warms a little when I get a message from a reader about Rhombus. I’ve gotten the gamut of responses about the book, from people telling me that the book is pro-choice or pro-life or great or horrible…or that they’re so glad to read about a character like Rhonda. A character like them. And that really means a lot. Of course, the royalty checks are nice, too. Every six months, I get to supersize my Wendy’s combo meal. Seriously, for all of you out there that have read Rhombus – or any of my books – thank you. I am honored that you would take the time to read what I have to write. So while I haven’t been posting here, I have been blogging. I talked about planning a writing retreat at the Crowe’s Nest, and I talked about 2013 Goals at Quirk and Quill. Concerning goals, I decided to get a jump start on my 2013 goal this week–which is to write 1500 words a week. So far, I’m written about 1000 words. Can I add 500 more before the Sunday night? I’m a bit skeptical, but we’ll see. I’m trying to cut myself a little slack–for me it’s always hardest to produce words at the beginning of a manuscript–but a goal is a goal. I hope you all have a blessed and productive and awesome 2013! 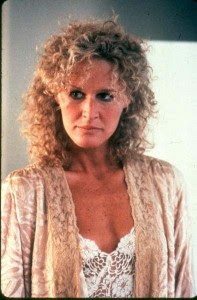 Even though my throat is a bit raw, and even though I may have to bring day-job work with me, I’m so looking forward to the ALAN conference. (Of course, it doesn’t hurt that it’s in Las Vegas.) Looking forward to seeing some of you there! Tuesday, Nov 20th, 2:40 – 3:40: Breakout Session: Issues on Social Justice (With Ann Angel, J.L. Powers, and Peter Marino). “Read. Listen. Wait a little, if you want to. Let the voice gather force in your mind. But don’t wait forever. I could go on and on about how much I adore Rebecca as a person and an author, about how I can’t wait to share When You Reach Me with my kid, about how I bought Liar and Spy on the first day it was available…but I’ve been reading and listening and waiting for long enough. Now it’s time to write. Up until a few months ago, the last time I went out on wide submission (to multiple editors) was back in April 2008 for Saving Maddie. For four months, my phone was my best friend. Where ever I went, it went. I even propped it outside of the shower a few times. No way was cleanliness getting between me and a book contract. Going on submission for Jackson Greene was much, much worse. Instead of a flip phone, now I have a smart phone that remains connected to the internet. Instead of editors being these anonymous people in New York, they have Facebook pages and Twitter feeds and such. And probably the biggest change is that four years ago, I knew very few editors in the business. This time, we submitted to a lot of people I know. People I like. People that I even consider friends. I wasn’t necessary worried about the ethics of it–I knew editors were judging the work, not me. If they passed on the manuscript, that didn’t mean they were passing on me. It just meant that the novel wasn’t the right fit. But still…I wanted them to pick me. Choose me. Love me. While I would have been lucky to work with any of the editors that we submitted to, after reading Cheryl Klein’s editorial letter, I’m so glad to be publishing this book with Arthur A. Levine/Scholastic. 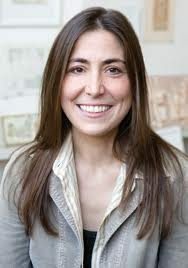 I love her vision for the novel, and I’m looking forward to jumping into revisions. Hopefully you all will love the story as much as Cheryl and I do. Well, maybe not that much. I know I’ve been gone for a while….but I have a good reason! You all have no idea how excited I am to be working with Cheryl. Both Arthur and Cheryl are great editors and great people, and I am so glad that Jackson Greene found a home with them. Aside from working on edits, I’ll be pretty busy this fall. I’ll be teaching a Highlights Whole Novel Writing Workshop for YA Fiction in October with Rita Williams-Garcia, Coe Booth, and Sara Crowe! Even though the deadline has passed, I know they’re open to taking a few more manuscripts–so if you’re interested, check it out. I’ll also be speaking at a few other events, including the East Texas Book Festival in September and the NCTE-ALAN Workshop in November. I’ll post more info on those events soon. Now, I’m off to get some work done. Because that’s what you’re supposed to do when you sell a book–you sit down and write another one.